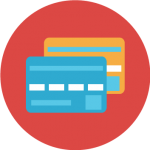 is a prepaid voucher that was specifically designed for online spending. 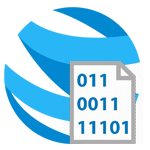 Our aim is to provide a hassle free experience for the user. You can find a instakasa voucher in over 70.000 locations in Europe. How can I pay with it? What voucher amounts are available? 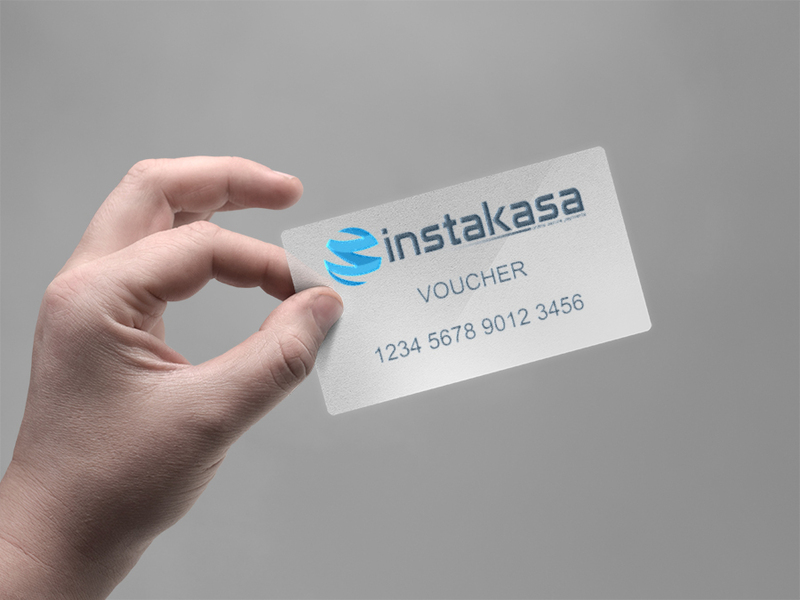 Thousands of online eshops, gaming websites, online communities, gambling websites accept instakasa voucher! You can also load your eMoneySafe wallet with instakasa and use the eMoneySafe Debit Card to pay everywhere credit and debit cards are accepted. Use your instakasa payment code (voucher) directly on a website that accepts instakasa vouchers. 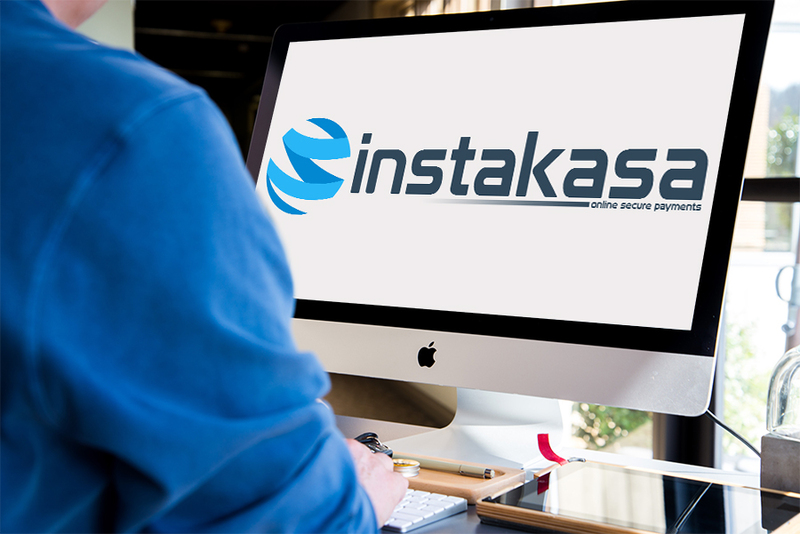 To deposit or pay online with your instakasa voucher, once you reach the checkout page at the online store, simply choose instakasa as your payment method, enter the 16-digit card number, and face value. You should see that your payment is confirmed instantly. 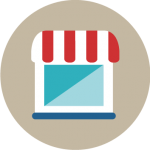 Instakasa is a prepaid voucher that was specifically designed for online spending. 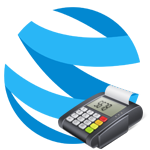 Our aim is to provide a hassle free experience for the user. Instakasa is the safest and most effective method to top up your account. 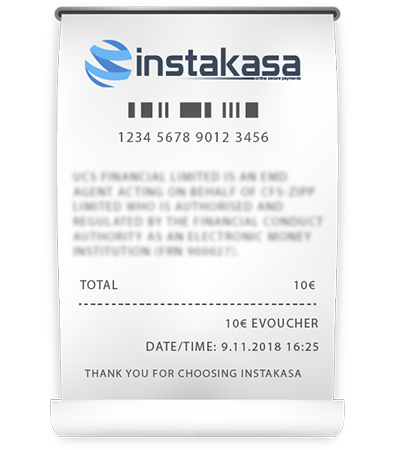 Each Instakasa Voucher has a unique and encrypted 16 digit voucher PIN code (Instakasa Voucher Code) for secure transactions. 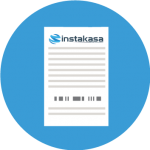 You must keep your Instakasa Voucher safe and protect it from access by unauthorized third parties. Do not give your Instakasa Voucher Code to any other persons, or use on any unauthorized website. Your personal information is not required while using instakasa. No need to register. No paperwork to complete. How can I pay for an instakasa voucher? Our support is available to help you Monday to Saturday.